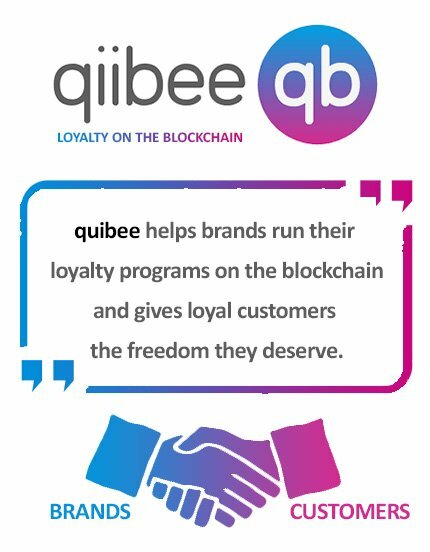 quibee is loyalty on the blockchain. 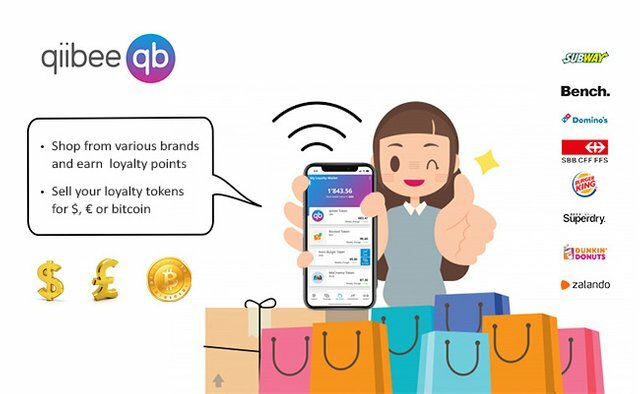 Win win situation for brands and customers by helping brands run their loyalty programs on the blockchain, quibee give loyal customers the freedom they deserve. I choose to design for this graphics contest because i love designing, it is my passion and profession. Since quibee is new on the blockchain platform i also choose to design as an opportunity to connect with them for their further requirements. These are my designs related to quibee and their goals. Explanation - A happy customer who shops from various brands and earns loyalty points. Now she is happier because she has an option to redeem her loyalty points as cash in form of dollars, pounds and various other currencies/cryptocurrencies . Her loyalty points do not get wasted, she can redeem at other brands/stores or cash out her loyalty points. 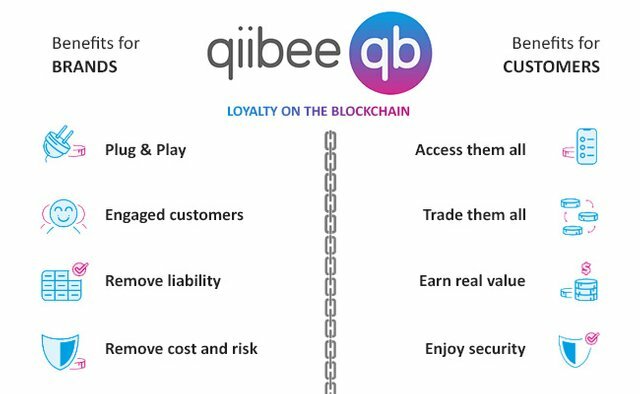 Explanation - quibee helps brands run their loyalty programs on the blockchain and gives loyal customers the freedom they deserve. Win win situation for brands and customers. If you like what you see, pls upvote and give me your thoughts in the comment section below. The three entrances are fresh and very modern. I really liked your designs, success! Thanks @gersson :) i am happy you liked my work. Do resteem, if possible. Follow✔ Upvote✔ for my new Friend :) Awesome graphics work.